Whoa! The grasshoppers are here in the Santa Fe area now. I read last month an article in the Albuquerque Journal (after Poki from Gaia Gardens warned me about them) about the ‘moving sidewalk’ of grasshoppers in west side Albuquerque. Sounds like they are there in Biblical proportions this year. Looks like it’s going to be a bad year for us too. I’ve noticed more of them now – not so much in the garden but in the outer regions outside the garden (and on the pavement-go figure that one out). So yesterday I put out some ‘NOLO’ bait after noticing a few more of them around than usual (but not the ‘8 grasshoppers per square yard’ that were in the directions for use). It probably blew away with all this awful HOT wind that came in last night but I can always put out more. I checked this morning and the piles are still there on the outside of the garden. 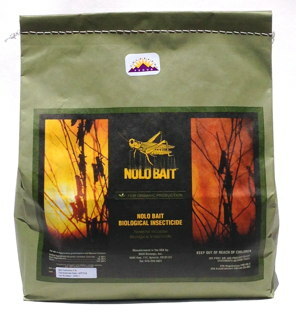 NOLO bait are bran flakes that have been laced with nosema locustae, a protozoan bacteria that kills the baby grasshoppers when they eat it. 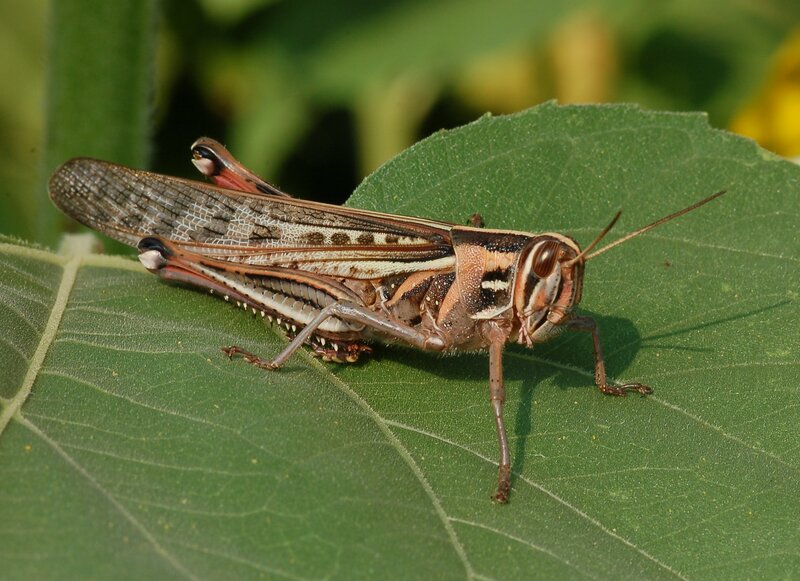 Then the adult grasshoppers eat the dead babies (horrible) and they get sick and die too. That’s what they get for being cannibalistic! Bastards! 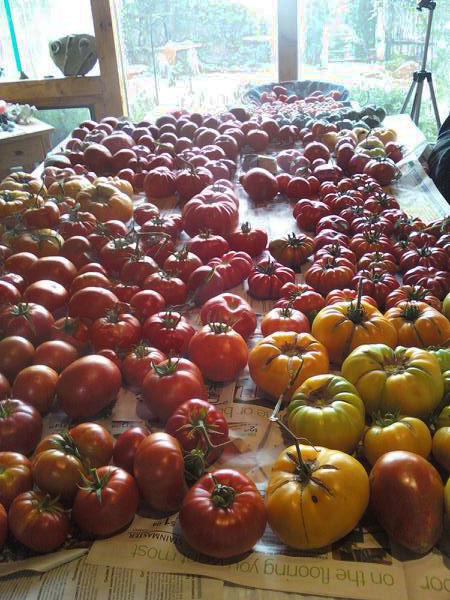 Now the one downside of all of this is it takes some time for it to start working-about three weeks so get some soon and get started in controlling this out of control pest that can devour your garden. It must be noted this does NOT provide immediate elimination of grasshoppers and is most effective when put out when the grasshoppers are little-about 3/4 of an inch long. This is a more long-term solution to them. It is organic and does not hurt the bees, birds, animals or us-only grasshoppers. In the meantime I’m going to put row cover over everything until I see less of them. 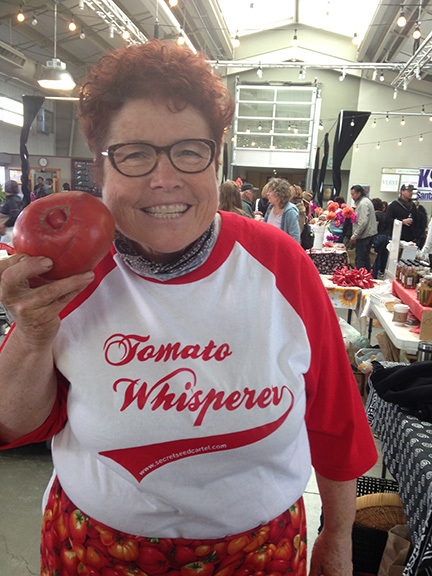 You should call and see if the local nurseries still have some. You may have to go on the web to get some NOLO bait as I think they are almost sold out around here. Ah, the joys of gardening! This entry was posted in general, NOLO grasshopper bait, ORGANIC PEST CONTROLS and tagged grasshopper infestation, grasshoppers, NOLO bait, organic grasshopper bait. I always watch KOAT for the weather and their radar has been catching the swarms of grasshoppers west of Albuquerque when they swarm in the evening. Awesome. Guess this is what we get when we enjoy a mild winter? Dang, the rain just turned my grass green to feed the little buggers. Maybe they will mow for me?